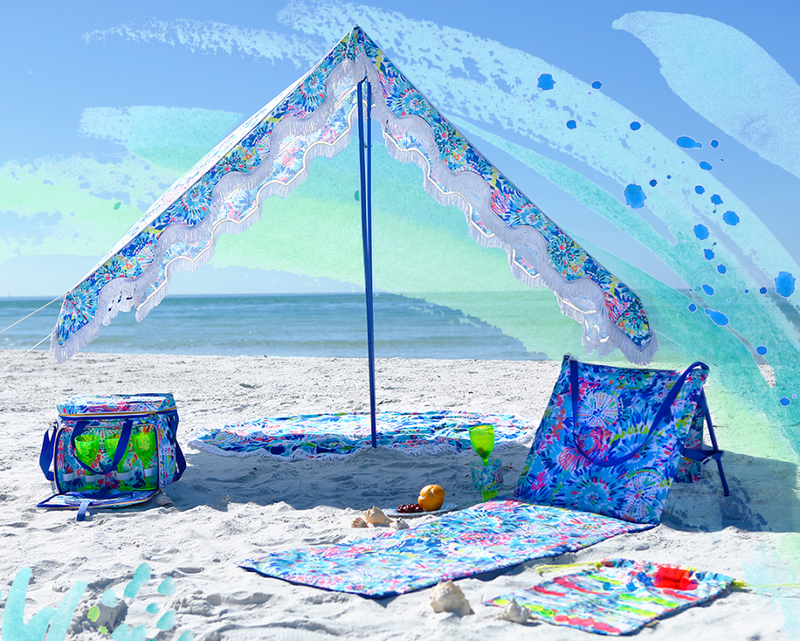 There are so many GREAT sales going on this weekend but none quite like the Lilly Pulitzer gift with purchase sale!! I'm heading to Nantucket next weekend so this was a perfect time to stock up on some new goodies for the beach :) Like this halter top, this dress and this shift! It's always so rewarding when you shop and get extra goodies for the more you spend!! Now, who wants to go in together and try and get this beach umbrella? !